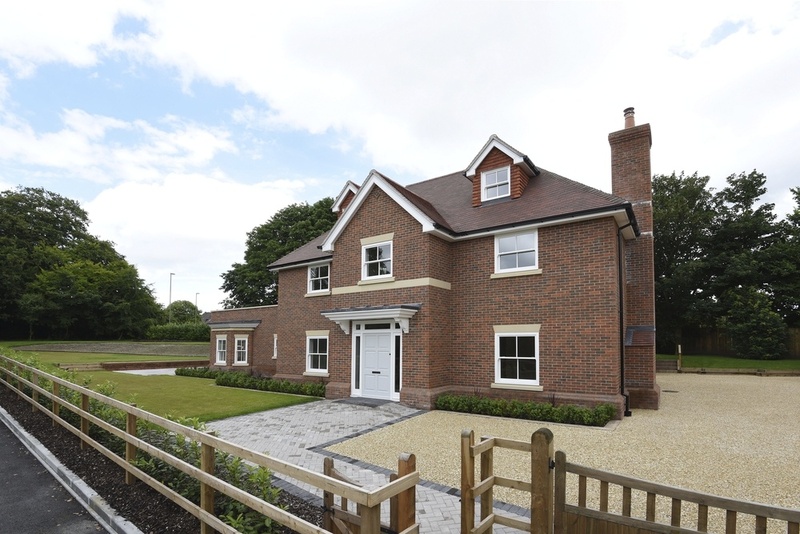 We were the main supplier of the high quality materials required for the construction of Pitt Hill House - a detached, five bedroomed property on the edge of the city which was built to the highest specifications for developer and longtime customer Darrell Pollikett. House builder Ian McIntyre, of I.J. McIntyre & Son, was announced as the southern regional winner of the small builder category at the NHBC Pride in the Job 2016 awards ceremony in Newbury. The house features a designer kitchen, four bathrooms and quality fixtures and fittings throughout. Energy-efficiency and sustainability was an important element to the build. Keeping to strict planning regulations, we supplied the bricks, blocks, timber, lintels, roof tiles, drylining and landscaping products. We also worked alongside Dale Windows to supply timber doors and windows for the project. Paul Cleary, sales director for Elliotts, said: “Our congratulations to Ian McIntyre, and his team on his success at the NHBC Pride in the Job awards - he is a worthy winner of the regional small builder accolade for his work on Pit Hill House.